If you submitted an application this spring, and have any questions, please review the Important Dates section below or visit our FAQ page. Complete details about the 2019 Scholarship Process will be posted on January 10, 2020.  Community Foundation scholarships are offered annually for high school and college students, as well as adults returning to college. Most scholarships are for one year, but some are 2-year, some 4-year, and some are renewable. Each scholarship may have its own eligibility requirements, but there is only one application to complete. For all other applicants: Successful applications are announced in early June via email. For all applicants: You will know the results of your application—successful or otherwise—by email in mid-June. Checks will be issued to your college/university on August 7. For more information about our scholarships and the application process, please email Tom Wickersham, Program Director, or call 319-243-1356.